This evening 2 of my sisters took me to Olive Garden for dinner. They told the waiter it was my birthday, but Olive Garden is cheap – not due to their food prices, but due to their lack of a celebratory flare. So no free dessert and loud annoying song. But the waiter did try to be a bit creative. He brought me a plate filled with Andes mints. The mint in the very center had a candle stuck into it. I wish I took a picture! The best part? I tried unsuccessfully to blow the candle out. So the waiter teased me that it was a trick candle. I finally huffed and puffed and blew that candle out, spraying wax all over as I did so. Good times! Thanks Stace and Les! After work I decided that to celebrate today I would buy a new book and read it at the park. And why not get some ice cream on the way? 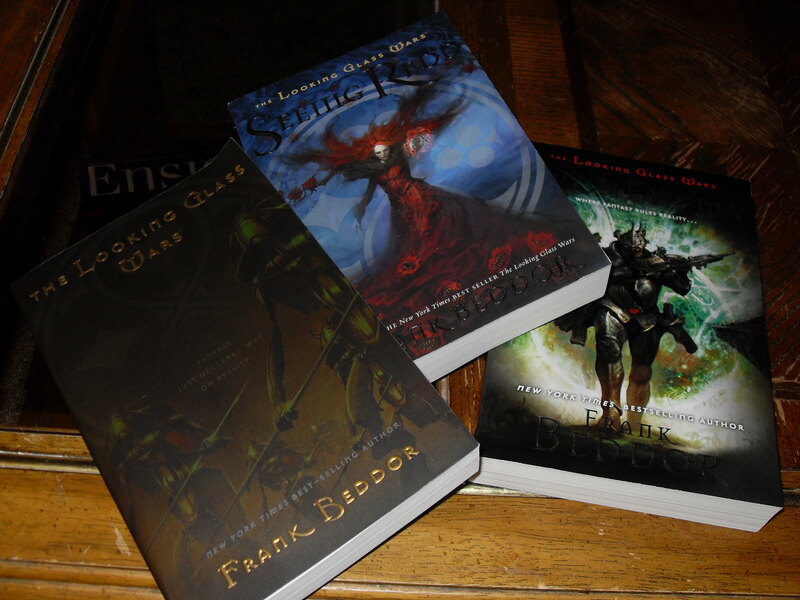 I bought “The Looking Glass Wars” trilogy at the suggestion of my dear old friend Ike, then got a shake at Maggie Moo’s. 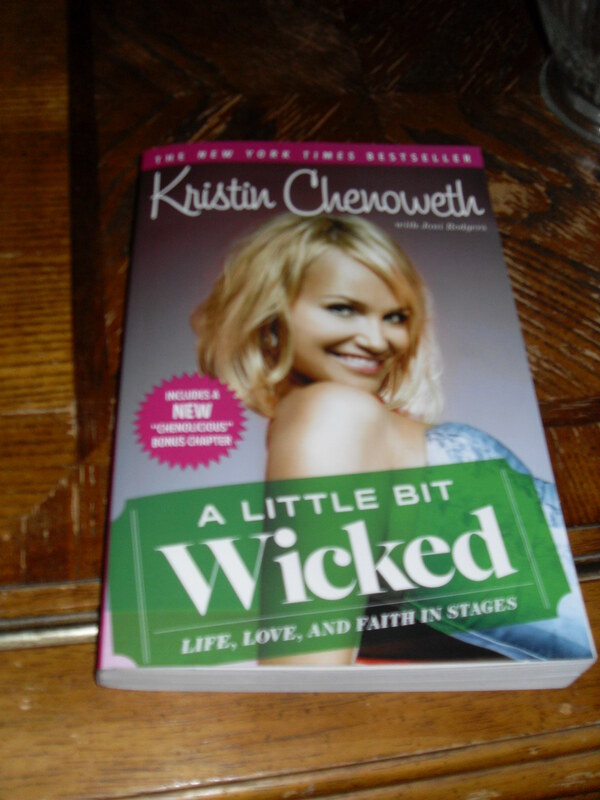 Well after I went to Barnes and Noble, I never made it to the park, due to an unexpected communication with a new friend of mine that led me instead to meet up with him at yet another Barnes and Noble – where I bought Kristin Chenoweth’s autobiography – and a Cold Stone Creamery. Can’t have too much ice cream, right? Then a surprise party showed up in my inbox. Kim & Jason Kotecki are launching an online membership of the Escape Plan, and that extremely generous pair offered it to me free of charge! Love it! Love them! Happy Birthday to me!